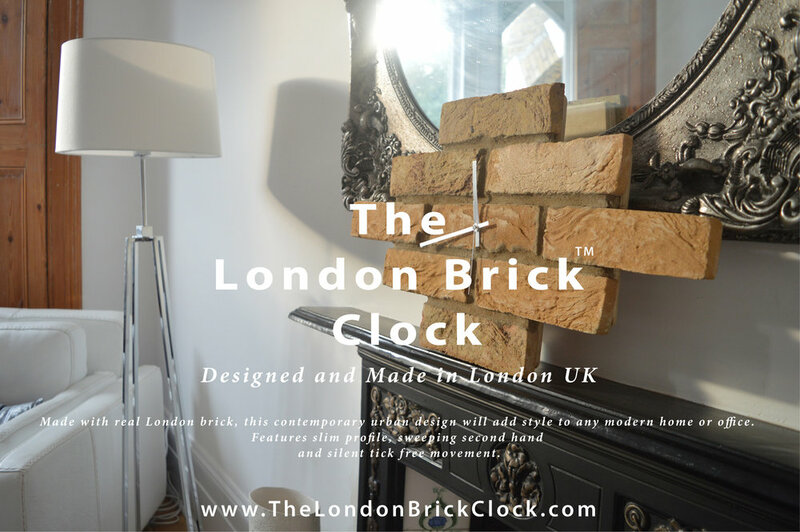 Made with real London brick. This contemporary urban design will add style to any modern home or office. Features slim profile, sweeping second hand and silent tick free movement.